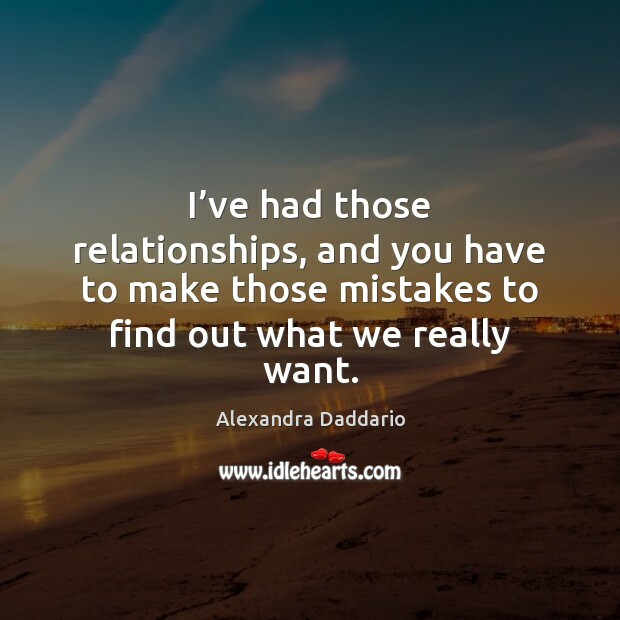 Enjoy the best inspirational, motivational, positive, funny and famous quotes by Alexandra Daddario. Use words and picture quotations to push forward and inspire you keep going in life! I'm really easily affected by horror films. I have pretty strong reactions to them. Charlize Theron is perfect. She holds herself with so much poise and grace. I dont know if she looks so good because she has the best body or because she has the confidence to feel comfortable in what shes wearing. 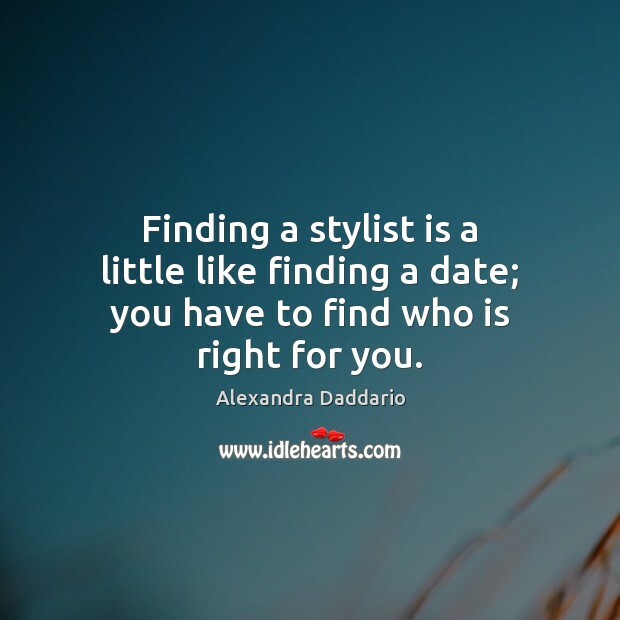 I love to travel, and I think being whisked away somewhere for a vacation is a pretty amazing date. But, I'm really into the basic movie and dinner. It's not where you are, but who you're with that really matters. 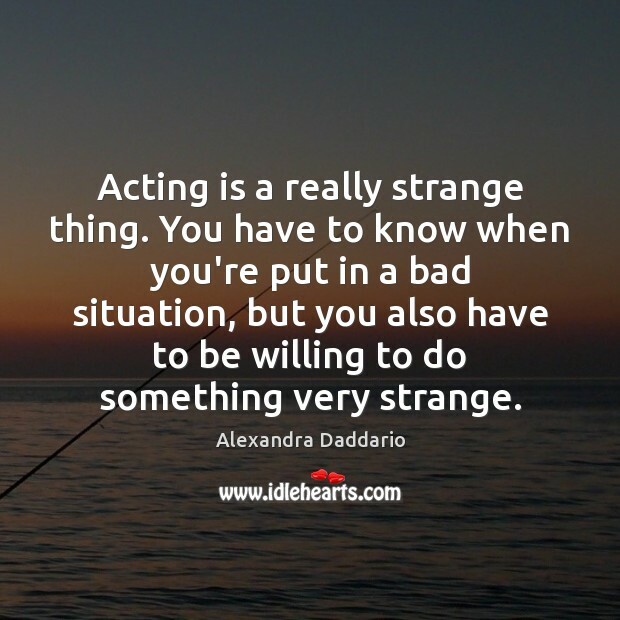 Acting is a really strange thing. 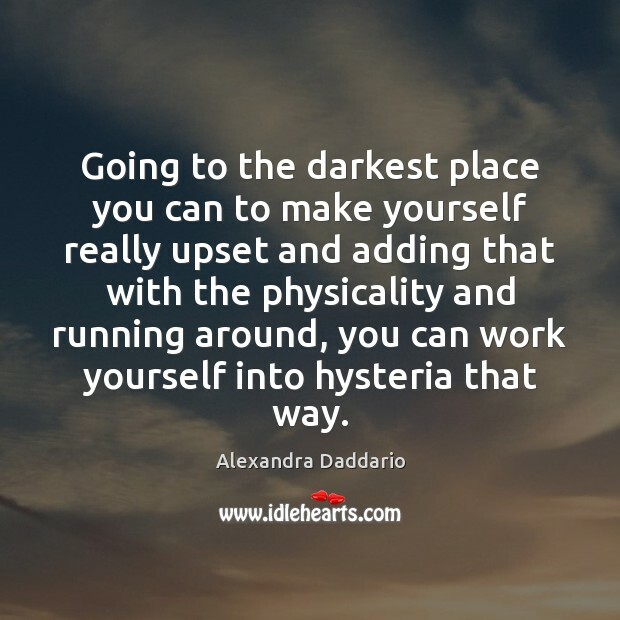 You have to know when you're put in a bad situation, but you also have to be willing to do something very strange. 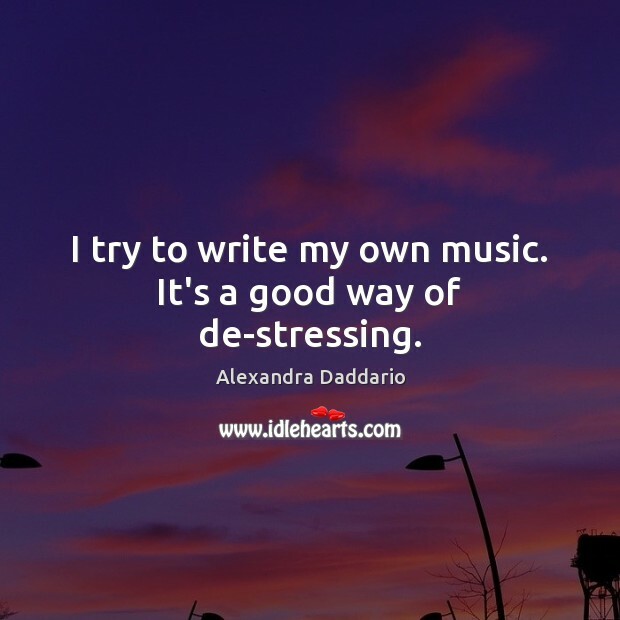 I try to write my own music. It's a good way of de-stressing. 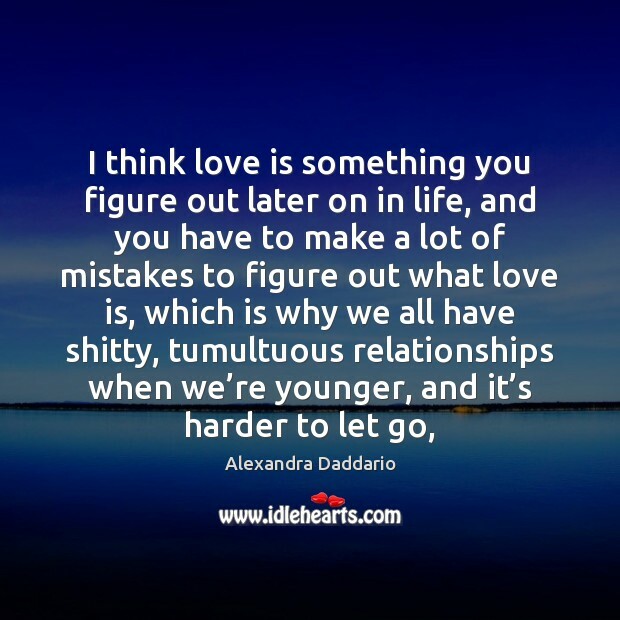 I’ve had those relationships, and you have to make those mistakes to find out what we really want. 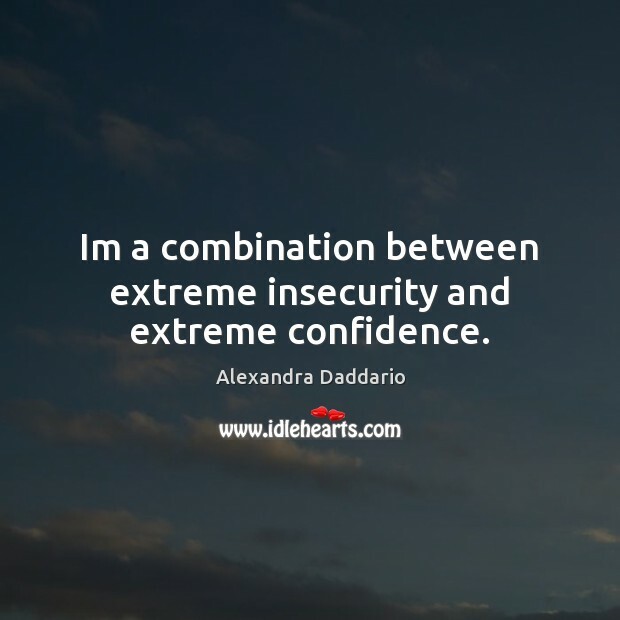 Im a combination between extreme insecurity and extreme confidence. 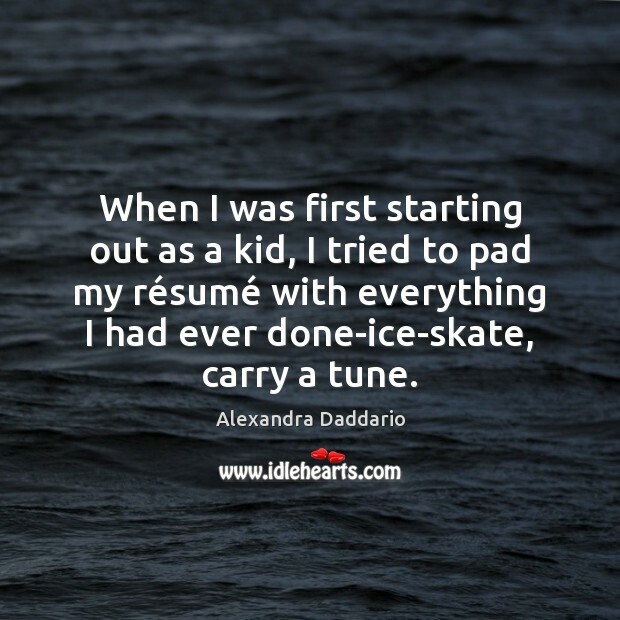 When I was first starting out as a kid, I tried to pad my résumé with everything I had ever done-ice-skate, carry a tune. I was in Manhattan during 9/11, and that was really the only thing that I related to as far as a disaster on a grand scale. It was really interesting to see on that day and in the weeks afterwards how people came together, and what people were able to do for each other, and what I found myself feeling and thinking and doing for the people around me, whether it was strangers on the street or my own family. It was really an experience that you can't fake. I'm a huge baby and horror films just terrify me, they're very effective with me. 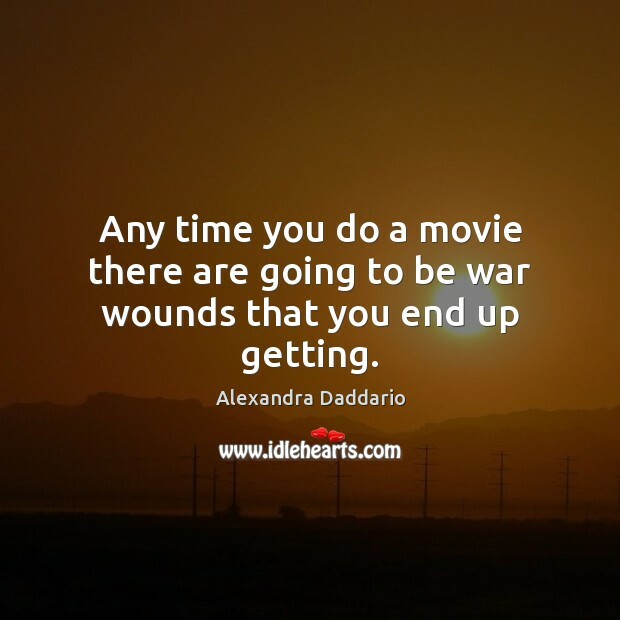 Any time you do a movie there are going to be war wounds that you end up getting. I went to an all-girls school for part of high school, and the idea of boys was amazing to me, like, all I ever wanted to do was kiss boys and be around boys. 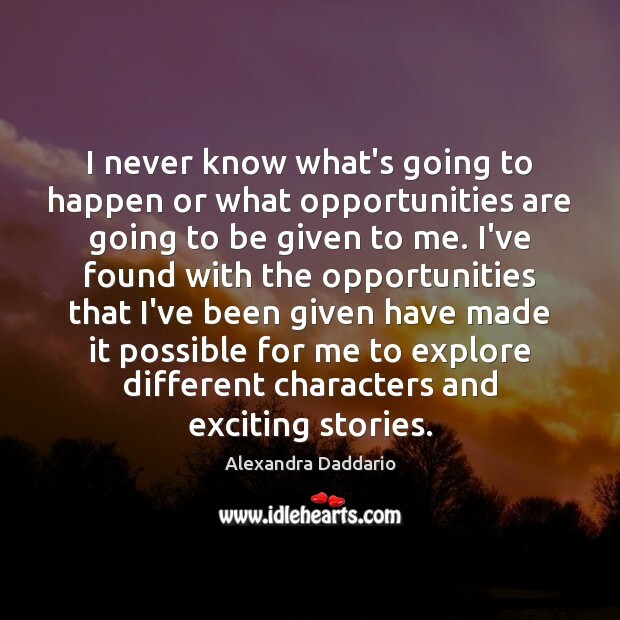 I never know what's going to happen or what opportunities are going to be given to me. I've found with the opportunities that I've been given have made it possible for me to explore different characters and exciting stories.